The best music is often that which speaks to one’s emotional core. Newcomer James Scott does this and more on “wonder?”, the debut track released today (7/21/2015) off the Bronx artist’s upcoming album forest. 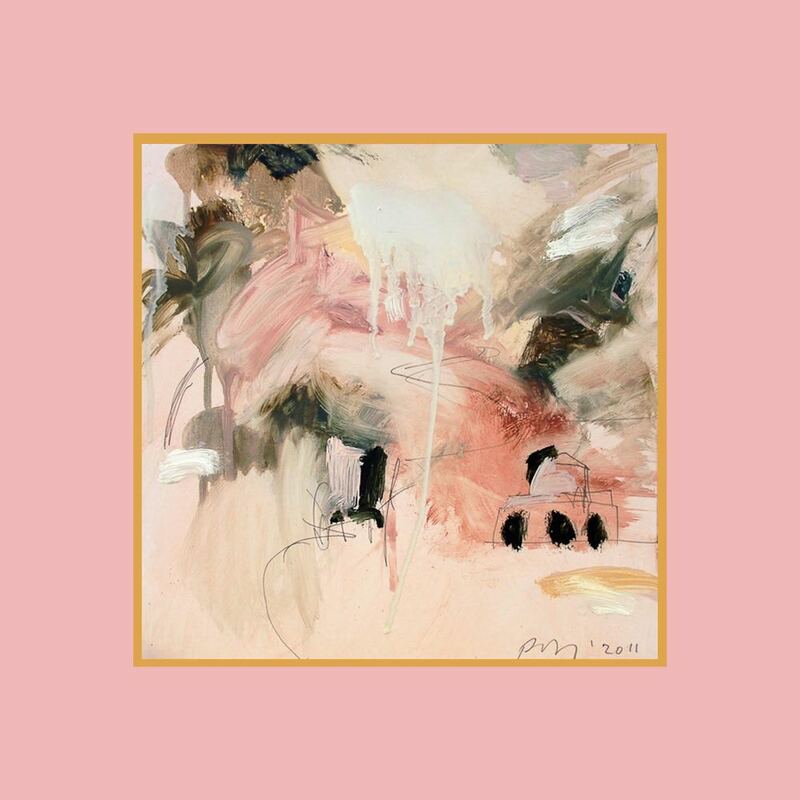 An ethereal, minimalist mix of R&B, electro-indie, and shoegaze influences creates a peaceful, yet unsettled environment as Scott searches for tranquility within an emotional thunderstorm. Light but heavy, “wonder?” is a fragile moment in time forever memorialized in song. Scott captures the emptiness of heartbreak in a carefully painted soundscape of airy, electronically affected voices that soar over a delicately picked electric guitar line. It’s as much a physical pain as it is an emotional one – the sort of loss that drains your body of its strength, leaving you helpless, helpless, helpless. For truly, it is that which we cannot control that serves as the best reminder of our own mortality. To be human is to experience emotion, and to grow up is to know the pains of life – death, separation, illness, stress, to name a few – and to know how to overcome them. “wonder?” finds James Scott growing up and trying to deal with his own inner turmoil, as all of us do in our own unique ways. The hurt and restlessness in his voice is palpable, but rather than easily resolve to denial or anger, Scott turns to the difficult path of acceptance, absolving his inflicter of responsibility and taking a step toward his own resolution. A beautiful, emotionally-charged collage of sound, James Scott’s “wonder?” will break your heart harder than it’s ever been broken, and then help you put it back together. It’s a comforting reminder to anyone suffering that you are not alone. Listen to more of James Scott’s music on SoundCloud, and keep a look out for his album forest., due out later this fall.